Iceland is beautiful country with geysers, waterfalls, and a great view of the northern lights. What many may not know is that Iceland is also home to a budding music scene (most recently Icelandic band Kaleo has been making an international name for themselves). Another band making a name for themselves is Vök. Their music is enticing and moving with their heavy beats and icy electronic pop. Vök means “hole in ice” in Icelandic. In an interview with WCRX-FM, Vök’s saxophonist and one of the founding members, Andri Már, explained how the name fits their music. The beat drops as the words “I want to feel” are broken apart with matching synths, driving the song down in a deep dark twist of electric beats. Not only does Vök create a world within each of their songs and within “Show Me,” they also take from the world around them as an influence. The wispy chords and icy and dark beats are all sounds reminiscent of the band’s homeland of Iceland. 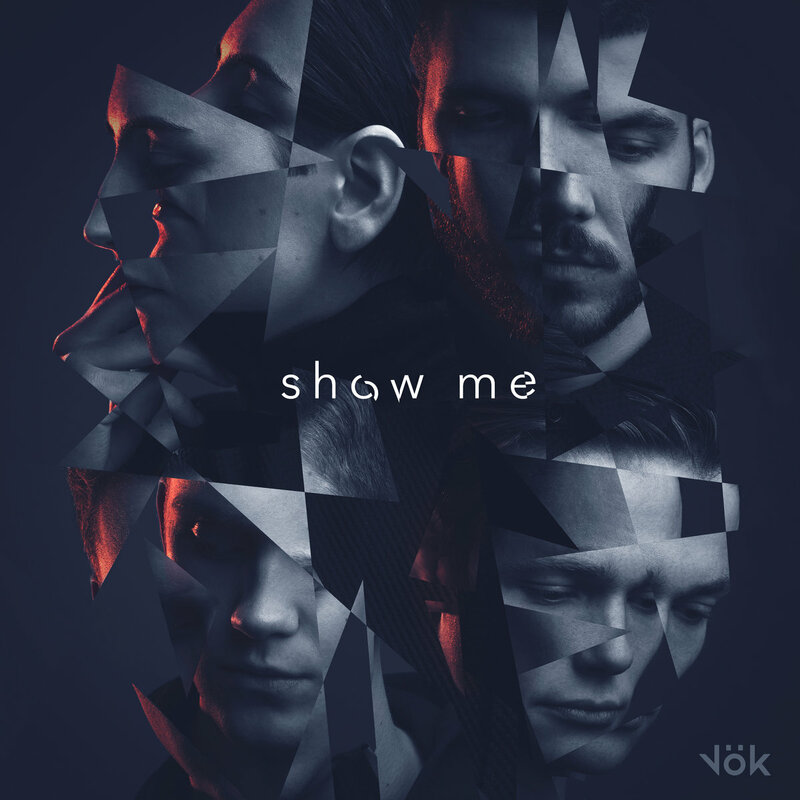 When listening to “Show Me,” and the rest of Vök’s music for that matter, it is hard not imagining oneself traipsing through the vast landscape of Iceland, getting lost in the beauty.